This is a self-tutor and assumes no prior knowledge. It follows the Associated Board syllabus taking the complete beginner through the theory and practice required for entry to colleges of education. Introduction to Flamenco and Folk-Blues. Classical and modern harmony and special techniques explained in detail. 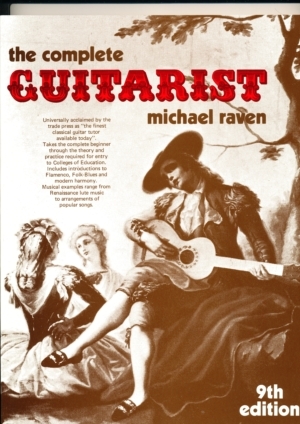 Includes 64 complete solos ranging from Renaissance lute music to Classical studies and arrangements of popular songs. This tutor is designed to prepare the student for the Grade IV examinations of the Associated Board of the Royal Schools of Music.